Used-car salesmen aren't known for being popular. But many of the shareholders at Carvana Co., the online upstart that sells cars out of vending machines, would probably disagree. 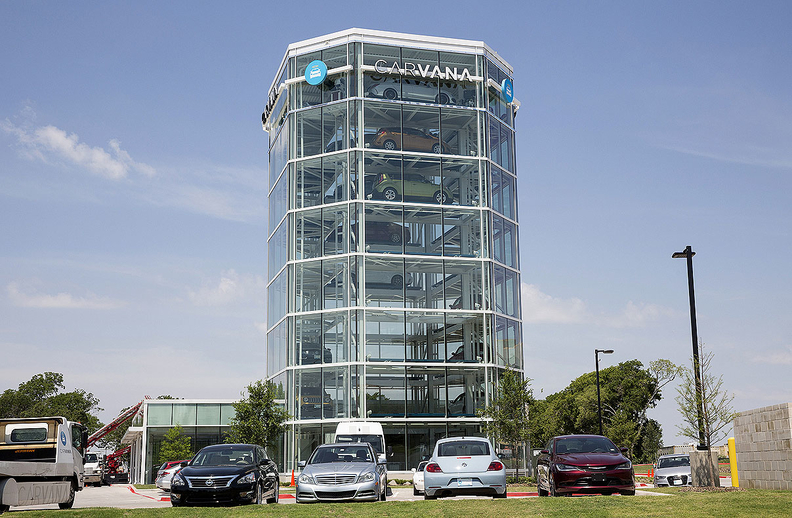 Carvana shares fell 2.45 percent to close at $64.39 in New York on Monday.